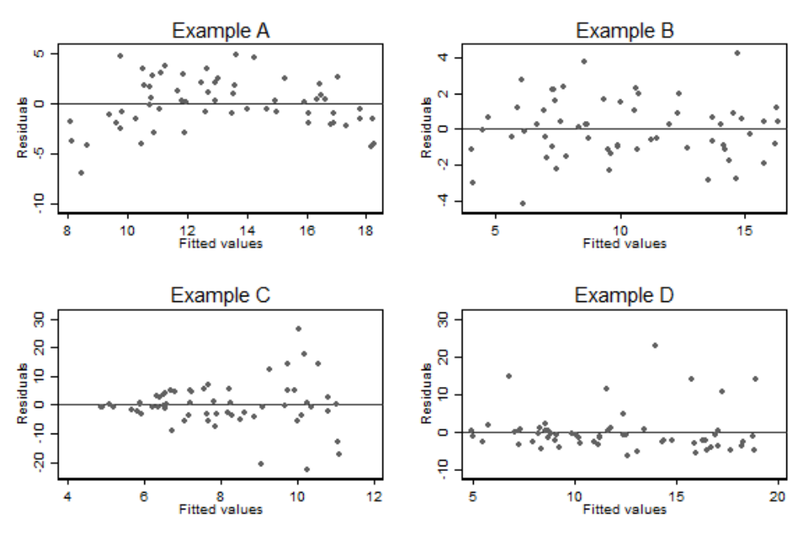 In multiple regression, leverage measures “distance” from the centre of the joint distribution of the predecitor variables, but with distance scaled by the directional degree of dispersion. 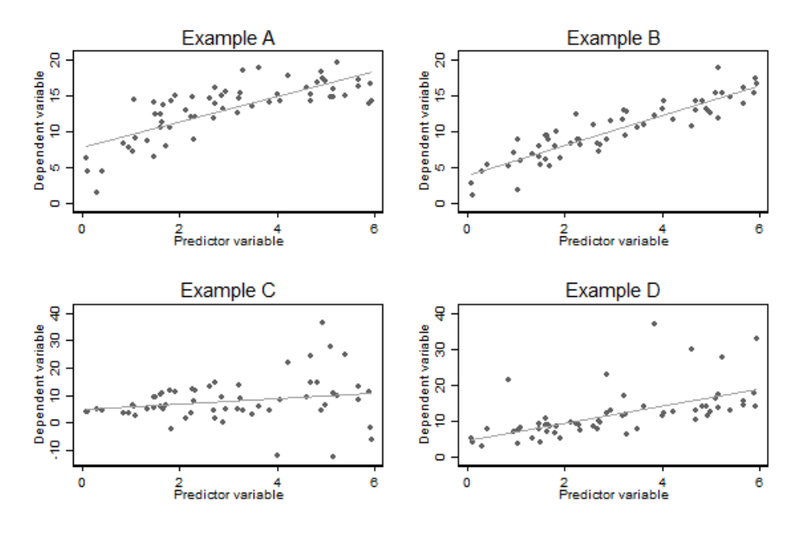 Notice that the point with largest leverage would not have particularly high leverage in either simple linear regression models including only one of the two (or more) predictor variables. 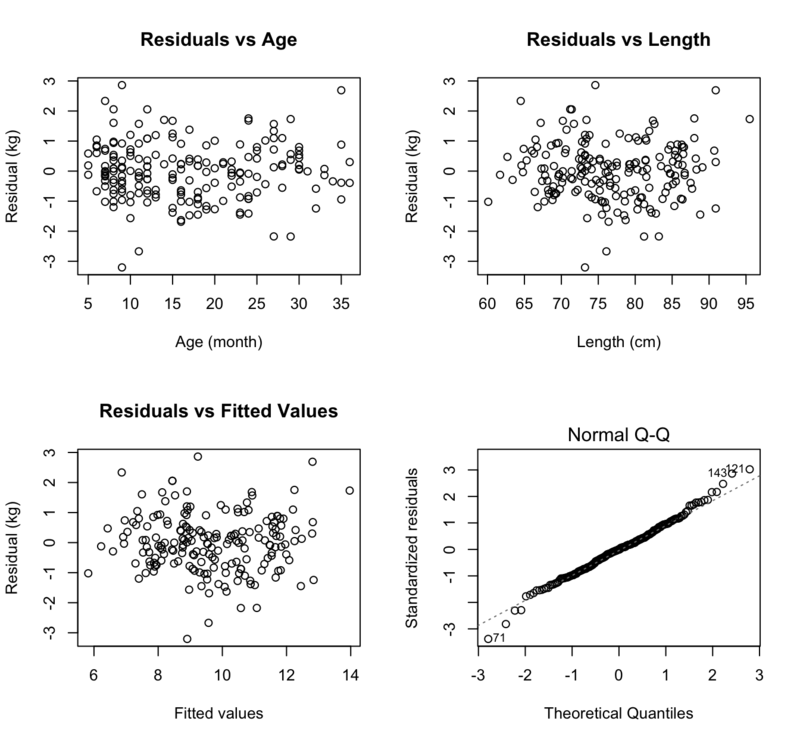 Further this point would not be readily identified in plots of each of the predictor variables against the dependent variable. 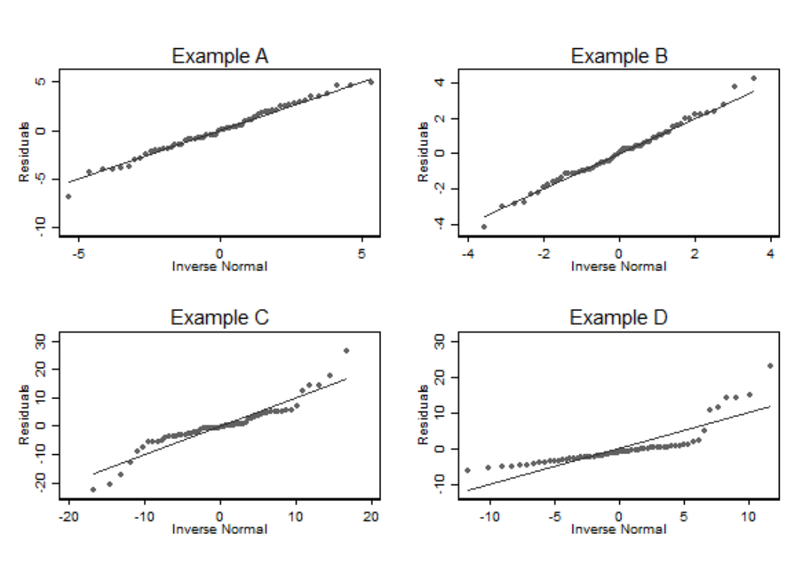 The value of measures such as the leverage is greatest in complex multiple regression models where it can be difficult to identify points with an atypical (非典型) combination of predictor variables using more simple graphical techniques.